March saw us returning to the busy routine of homeschool, Seminary teaching (Ben), and a full load of personal discipleships for both Ben and Rachelle since everyone was back from vacation. 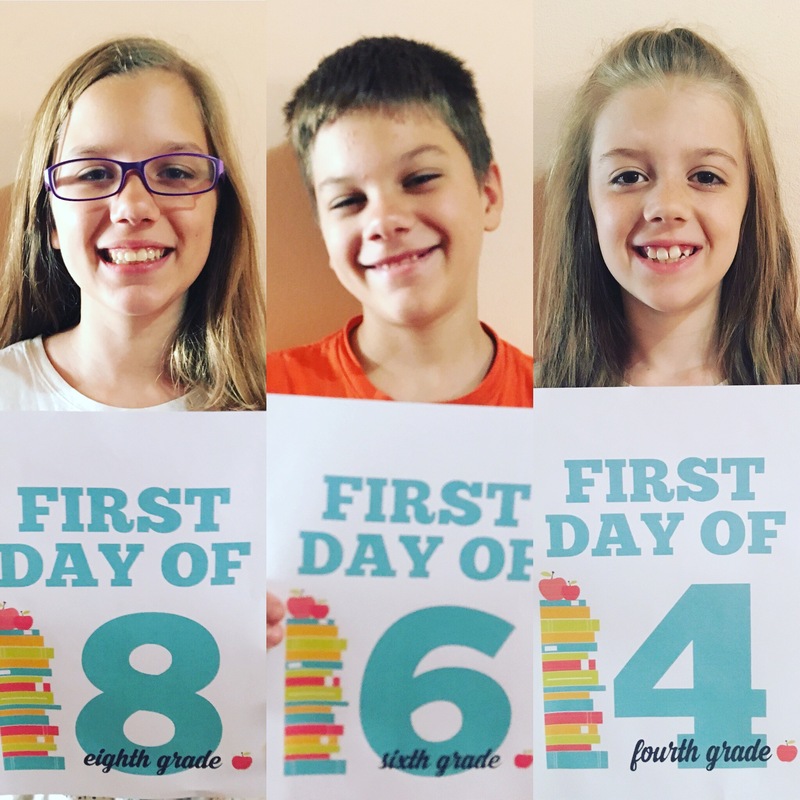 Natalie, Lucas, and Alenna are in 8, 6, and 4th grade this year! They are hard workers, and we are so proud of them. They also are involved in Tae-kwon-do (Nat and Luc) and gymnastics (Alenna). Please pray for their continued growth, not just as students, but as young disciples of Jesus Christ. First day of school, March 12, 2018. We joined our “mother church for Easter family camp this year. Twenty-seven people from our congregation went the weekend before Easter. It was a wonderful time of getting to know each other better, listening to God’s Word, and worshipping together. Those who went for the first time said they thoroughly enjoyed it and want to return next year! We thank God that our neighbor, Cesar, accepted Jesus as his Savior during this wonderful time! We had been praying for him for months! 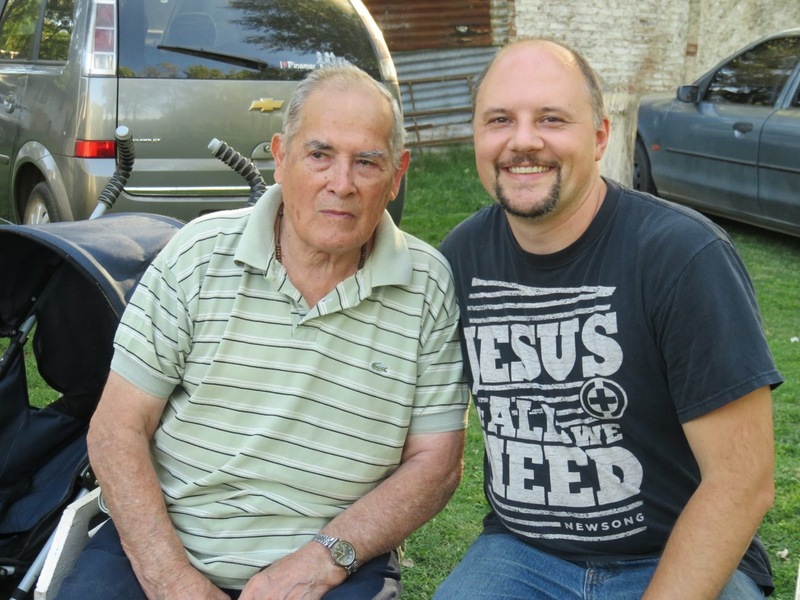 Cesar (83), our neighbor who accepted Christ as his Savior at camp! 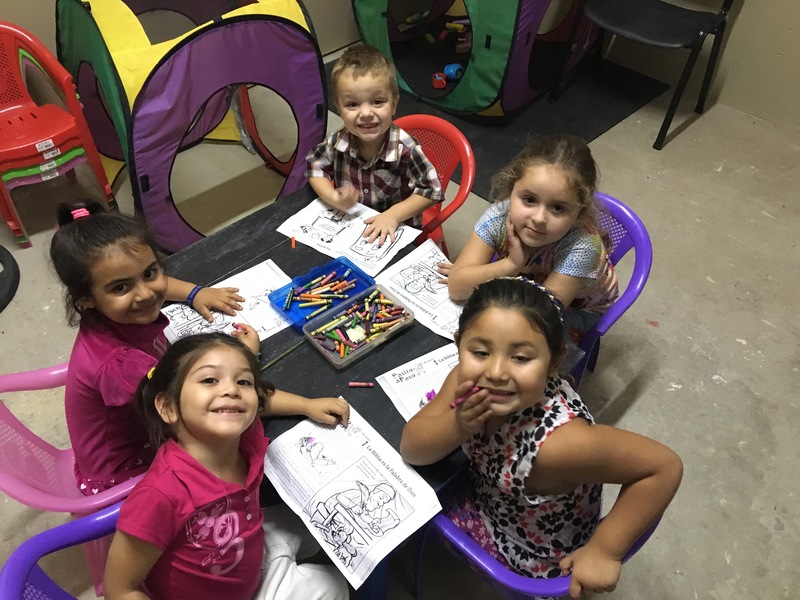 Iglesia Bautista Redencion didn’t have very many preschoolers, but recently more have started coming, so Rachelle began teaching a preschool class during the Sunday School hour. We praise God for these little ones who want to learn about God. Almost all the children from houses on the same block as the church come to Sunday School! What a great ministry opportunity! Please pray that we will be able to reach the parents of these children with the Gospel of Jesus Christ. Our new preschool Sunday School class.